Bora Bora Scuba Diving, French Polynesia. These Bora Bora scuba diving photos were taken during our French Polynesia trip in 2008. Bora Bora is an island in the Society Islands. 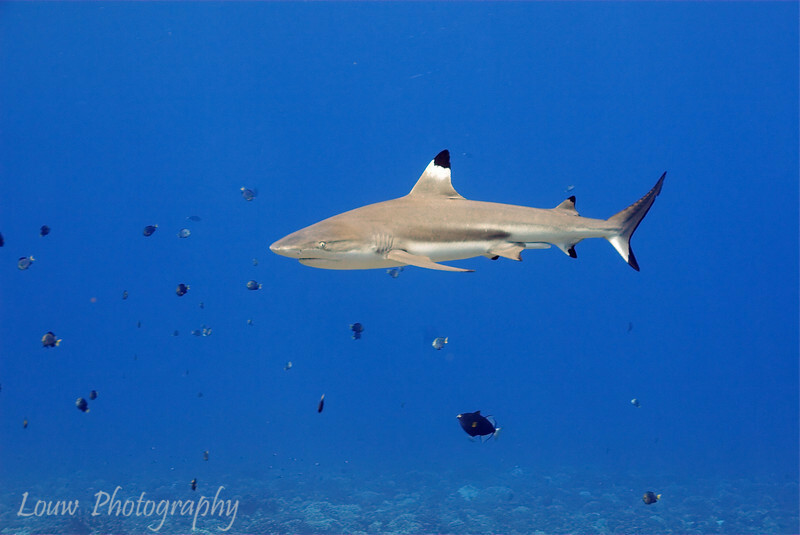 After some intense diving in Fakarava, diving here was a relaxing change of pace.